It is so easy to use again, just press buttons in order and your realistic render is ready! 1-Just follow the steps, (press buttons in order like 1,2,3,4,5,6,7,8) and press render. 2-Replace test object with your object! Previous How to batch render in 3d Studio Max or Maya? Next How to attach a mask point to a layer in After Effects? 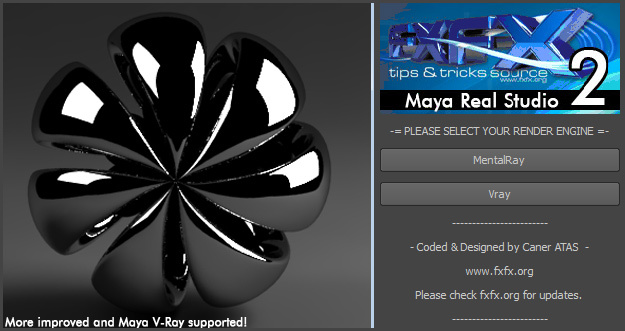 For the below version of Maya 2011 “//Error: Image open failed: icons/header.xpm //” problem is fixed. Please add the bugs as a comment. Does not work in 2011.5 . // Error: line 1: Cannot find procedure “mrUse”. I just checked all of codes and couldn’t see any problem. So I need more info about your problem. What is your Maya version exactly, 2011.5 is a Sucspcription pack for MacOS. right? Thats all mate, I hope that solves your problem! Enjoy and keep your eyes on FxfxORG! Thanks for that, seems super! However I get stuck in the set render settings to high quality, I can still set them myself and get a nice render but I was wondering what yours were, I try opening the render setting and leaving it on quality with no success, still getting an error. In Maya 2010 and 2011, you should open render settings and click Quailty tab. Autodesk disabled the loading of render setting tabs on render engine startup. So you should open render settings and open tabs (For example Quailty tab) manually. And again then press 8-High Quailty Render Settings again. It will setup the quailty settings. Hi Caneration, I would love to use this script but in Maya 2011.5 (subscription advantage pack) when executing the script I also get //Error:Cannot find procedure “mrUse”. AH HA!! I have found the problem to the mrUse issue. You MUST clear the script editor and also DO NOT use “source script” instead use “LOAD SCRIPT” and then use “EXECUTE”. It works just fine after that. Awesome, I hope ive helped a few people with this. Thank you very much for great work!! Okey, let me get this staight. I am not able to open any of the files. 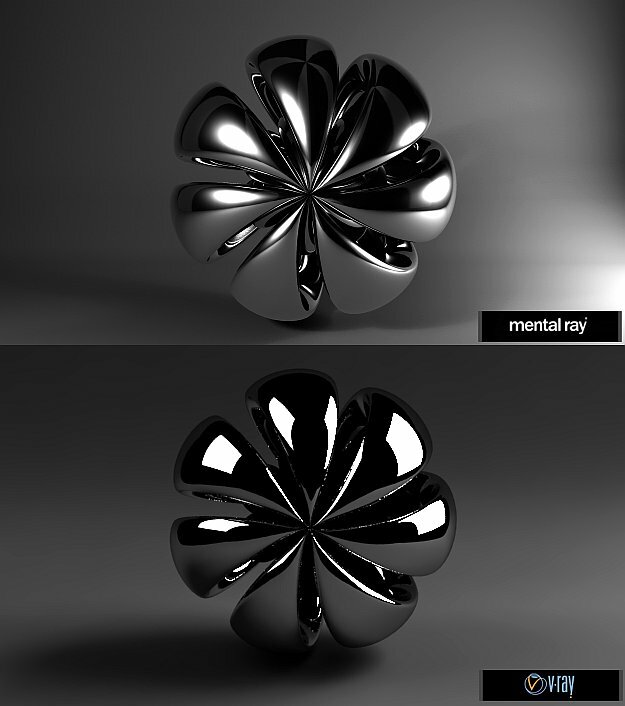 Works very well with Maya 2012 64Bits, Thank you very much. Hey! THANK YOU VERY MUCH! YOU SAVED MY JOB! I LOVE YOU! ITS AWESOME! Thanks a lot! You save my life! This is just amazing…you are raocking guys..! It doesn’t work for maya 2014 plz fix this! Pencere açıldıktan sonra Quality tabına basıp bir kez daha tıklayın High Quality Butonunu..
Works with VRAY 3.5 and MAYA 2017. Thanks you very much.